Rotterdam’s Wereldmuseum features works of art from around the world. The large special exhibition Magie van de Vrouw (“The Magic of Women”), which began in April of this year and can still be seen until September 9th, promises magic and mystery. 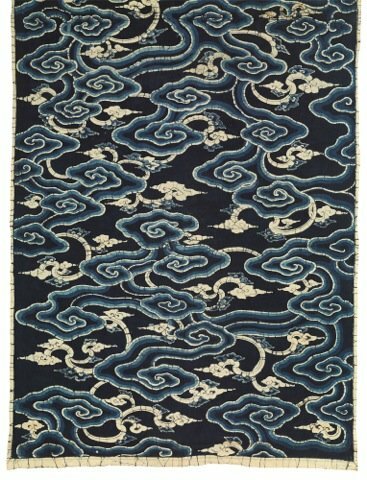 In Germany it’s rare to find people interested enough in Oriental rugs and textiles to form interest groups for the purpose of exchanging experiences. 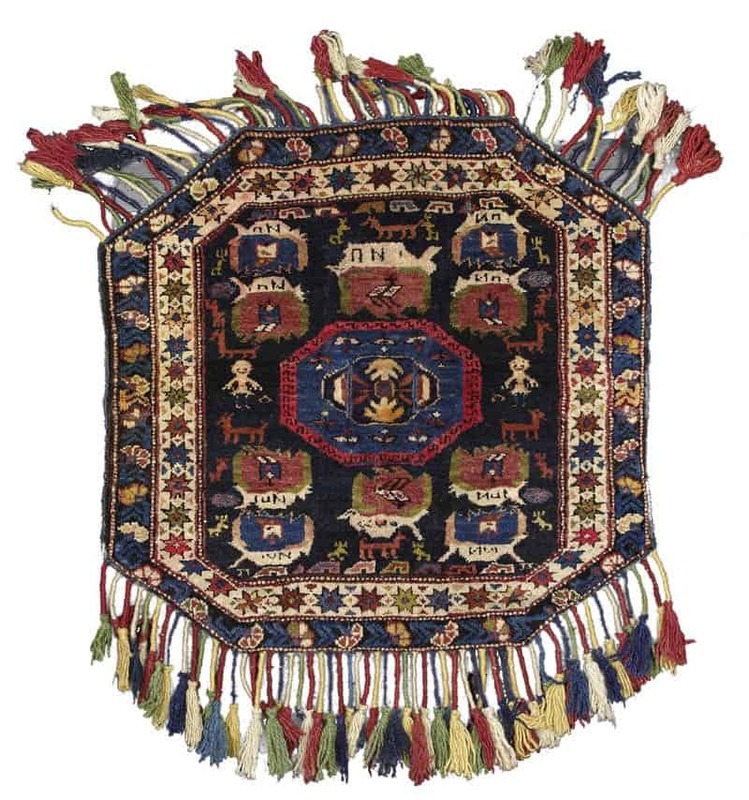 One of the few exceptions is the “Circle of Friends for Oriental Rugs and Textiles in Northern Germany” (“Freundeskreis orientalischer Teppiche und Textilien Norddeutschland”). Dear friends of Jozan. 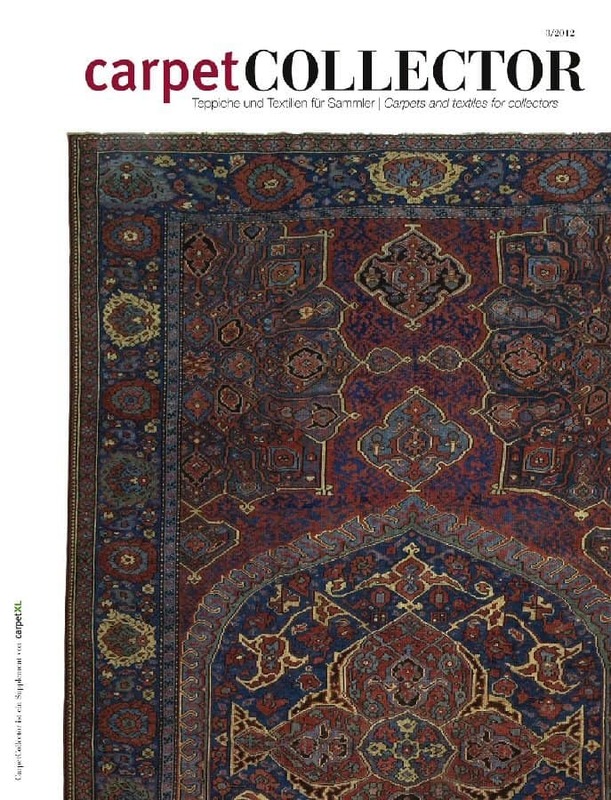 We – the editors of Carpet Collector – just finished the third issue of this new magazine for all rug collectors and connoisseurs. It is now going to the printer and will be shipped in early July.